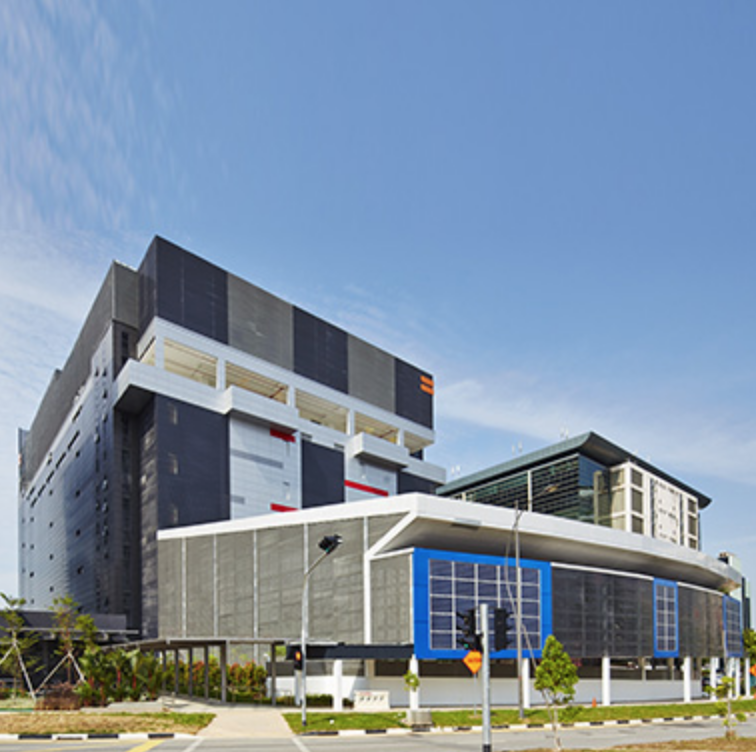 Equinix specializes in internet connection and related services as a leading global colocation data center provider. Equinx stays on the cutting edge of sustainable and impact initiatives with a purpose to protect, connect, and power the digital economy. Their Corporate Sustainability efforts focus on four pillars of impact: Environment, People, Governance, and Community. With 180+ data centers in 44 markets across five continents and over $4 billion in revenue (2017), Equinix is committed to their stewardship of environmental and social impact while engaging customers and stakeholders, through transparency and measurement, to promote their vision globally. 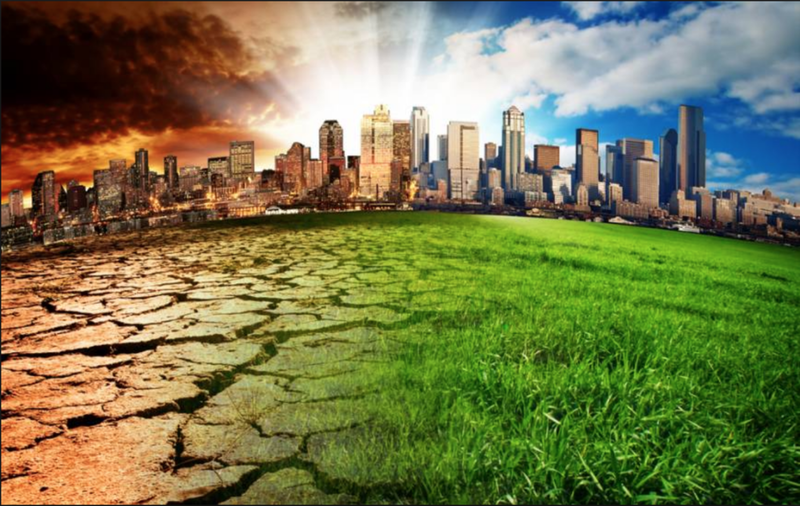 While technology continues to evolve at a rapid speed, these improvements equally create ecological and social burdens on the planet. The key contributor to carbon emissions in the US is the burning of fossil fuels by power plants. Data centers have a high stake in these consumption numbers given the vast expanse of infrastructure and IT equipment that rely on electrical power usage. 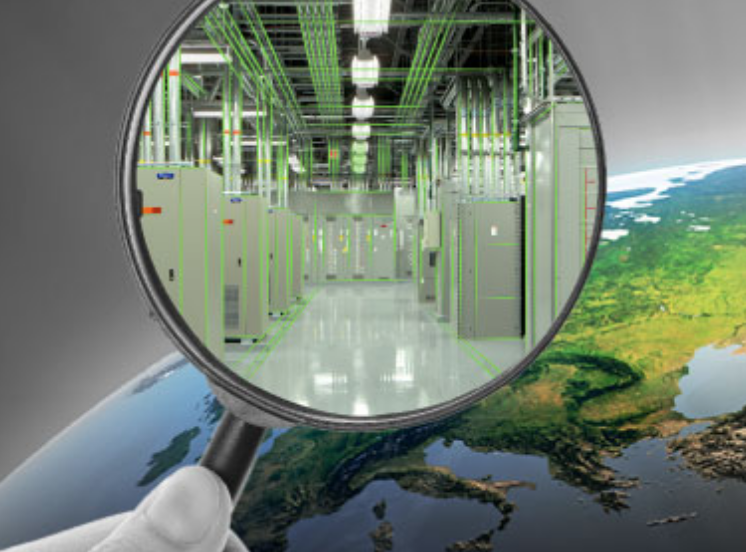 Data center energy usage can be quantified, but the challenge of curbing emissions is still a leading problem. Through their Green by Design initiative, Equinix is dedicated to decreasing their reliance on fossil fuels, minimizing their carbon footprint, and creating the most energy-efficient data centers in the world. Since 2011, Equinix has invested $86 million in energy efficiency upgrades, retrofits, and improvements; with another $20 million in execution in 2017 and beyond. These investments helped Equinix avoid 22,000 kilowatts of demand annually since 2011, roughly equivalent to avoiding 260,000 metric tons in CO2 emissions around the world. In 2015, Equinix became the first colocation business to publicly commit to a long-term goal of using clean and renewable energy to power 100% of their global interconnection platform with clean and renewable energy. Deploying renewable energy globally comes with challenges. To guide its procurement of renewables Equinix uses the following principles: (1) utilize renewable and low-carbon energy; (2) procure local sources of energy; (3) seek favorable energy policies when locating new data centers; and (4) provide transparency through their endeavors to influence and shape a clean, renewable and cost-effective utility grid for the future. In 2017, the U.S. Environmental Protection Agency (EPA) recognized Equinix’s commitment to offer a 100% green interconnection and colocation platform with an award in Excellence in Green Power. Equinix was the first data center company to sign a long term power purchase agreement for large-scale wind energy when it signed for 100 MW and 125 MW of wind in Texas and Oklahoma in 2015. In 2016, Equinix achieved 56% renewable energy coverage globally with an increase by the end of 2017, to 75% including recent acquisitions such as Verizon. Equinix is dedicated to sharing their sustainability efforts and best practices at corporate events and sustainability innovation summits. Learn more about Equinix’s recent Earth Day impact and sustainability initiatives here and ongoing success stories here.